Hugely exciting news for 2017! 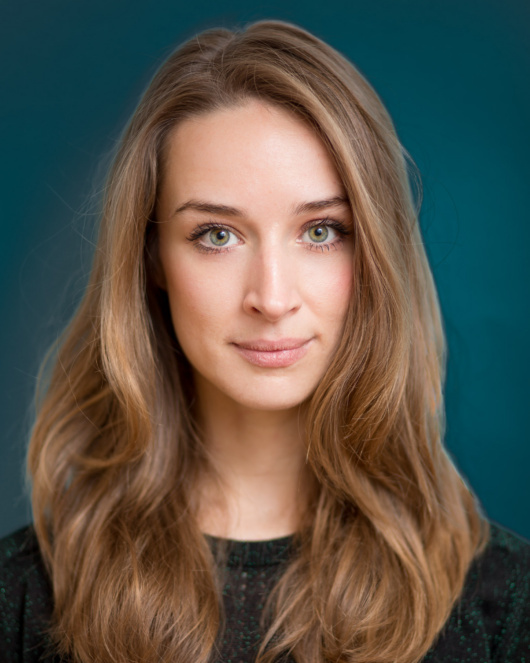 We are absolutely delighted to be producing Cordelia O’Neill’s brand new play No Place For A Woman at Theatre 503 from May 3rd to 27th 2017 directed by Kate Budgen. 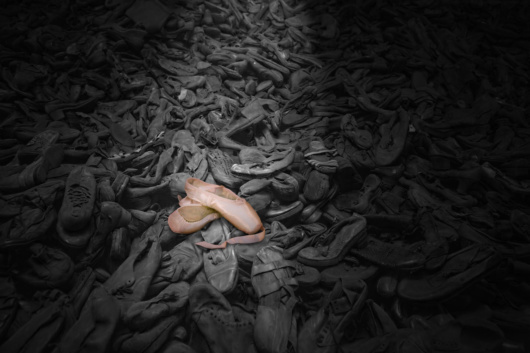 The play brings together movement, music and drama and tells the story of two women, one a Jewish ballet dancer, the other a wife of a Nazi commandant, as their lives become inextricably entwined and they fight for the love of one man in order to survive the Second World War. Previous PostWebsite Launch and Night of Small Things the Third! Next PostNight of Small Things The Fifth!